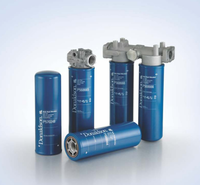 Donaldson Filters for a wide range of applications. We supply a wide range of air filters. 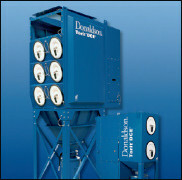 The Donaldson Torit Downflo II dust collector revolutionized dust collection in the 1980’s with a patented downward airflow design that delivers high filtration efficiency while consuming less energy.